The Boy Scouts are officially open to girls, the organization confirmed Friday. Now called the Scouts BSA, the Scouts are open to boys and girls between the ages of 11 and 17. “I could not be more excited for what this means for the next generation of leaders in our nation,” the group’s chief scout executive Michael B. Surbaugh said Friday, according to CNN. The Cub Scouts, a program for younger children, began accepting girls in its ranks last year. More than 77,000 girls have signed up, CNN reported. 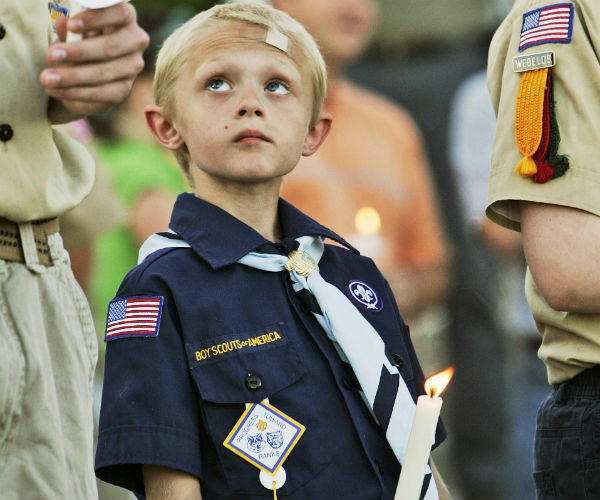 In 2017, the organization ripped the Boy Scouts for allowing the opposite gender to join its ranks. “It’s a potentially dangerous and bad idea,” a Girl Scouts spokesperson said. The Girl Scouts do not allow boys to join.